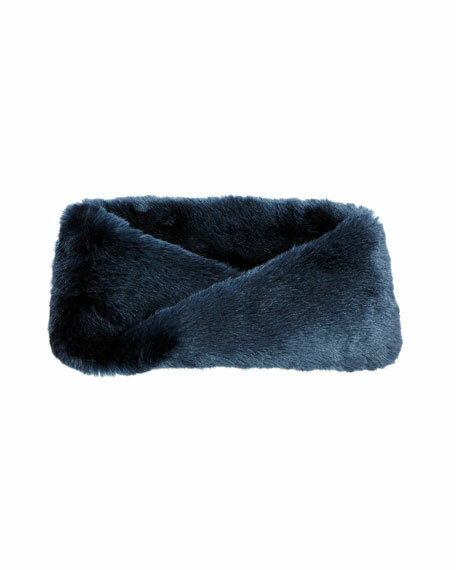 Fabulous Furs infinity scarf in faux mink fur (acrylic). 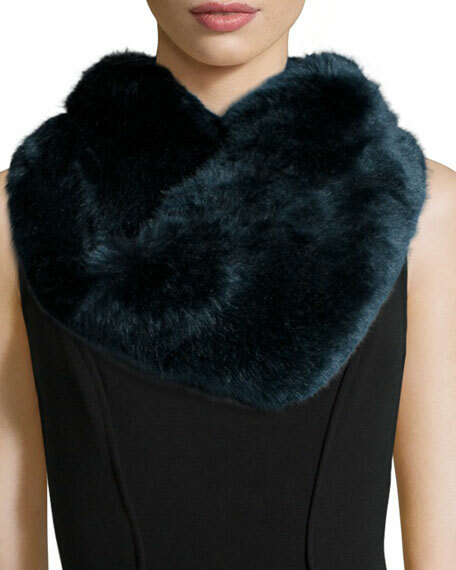 Circular design loops around neck. For in-store inquiries, use sku #1548867.